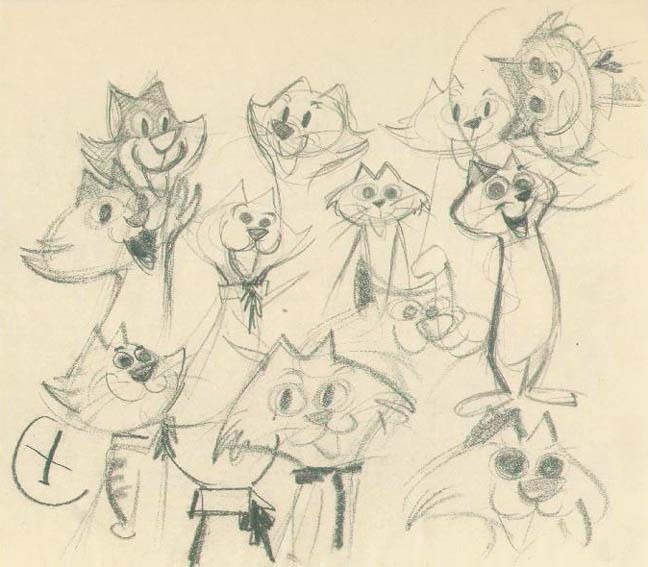 This is an early concept/character development drawing for Top Cat from Top Cat (1961). Very rare! The page measures 10.5" x 12.5".